Rose Hill is an old neighborhood with an old neighborhood name - one that has fallen into disuse. But the personality of the neighborhood just to the east of Madison Square Park is still befitting of the nostalgic name. 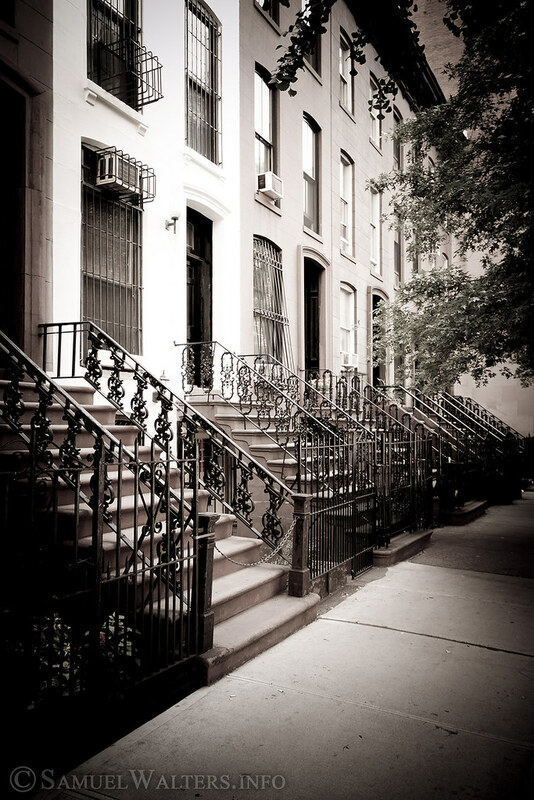 Tucked between East 23rd Street and East 34th Street, and Madison Avenue and 3rd Avenue, is the small, eclectic neighborhood of Rose Hill. There are glittering office buildings along Park Avenue South, and sleepy side streets. There's Baruch College and the spire of the Metropolitan Life Tower. And there's a sense that this neighborhood - off the beaten tourist path - reflects the history and air of confidence that it gets from its old-timey name.